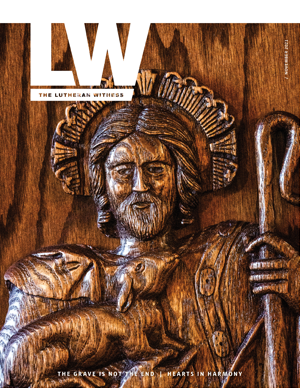 The Lutheran Church—Missouri Synod has been involved in mission and outreach since 1851, when it established its first mission board. 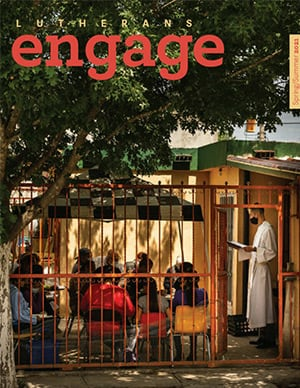 Today, the LCMS trains, sends and supports called and appointed career, long-term [through a program known as GEO (globally engaged in outreach)] and short-term missionaries throughout the United States and in various countries around the world where there are mission stations, partner churches, schools or mission relationships. The LCMS is working, has working partnerships with or has historical work in more than 90 countries, including the United States. The LCMS offers ministries and has many Recognized Service Organizations (RSOs) that specialize in ministry to specific groups and ethnicities. Since the Civil War, LCMS pastors have served as military chaplains. Today, the LCMS' Ministry to the Armed Forces supports a total of 214 chaplains. The LCMS is committed to helping people share their faith and offers several resources to educate and get you started.